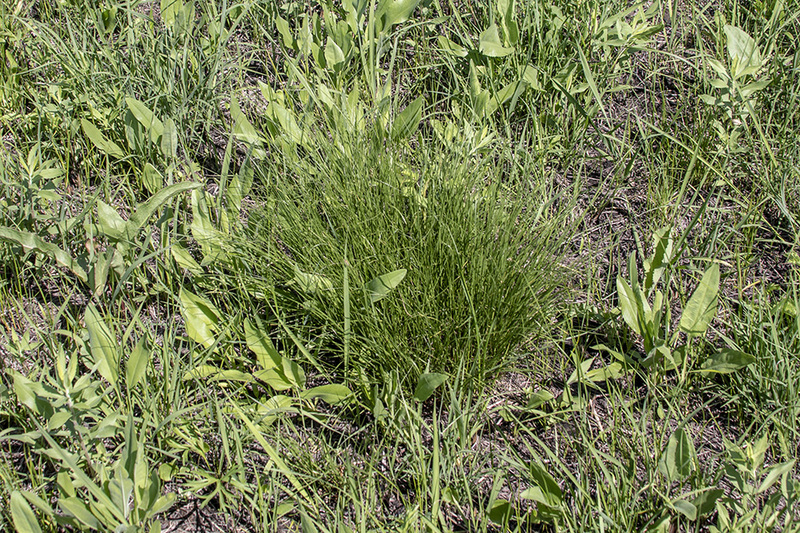 Dry to moderately moist prairies. Sandy, loamy soil. 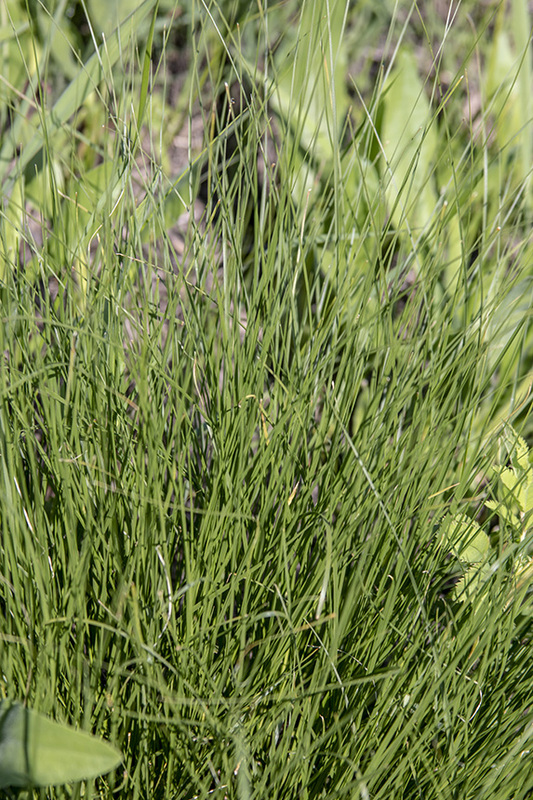 This is a bunch-forming grass. It has fine-textured leaves, up to 20″ long and ⅛″ wide, that arch gracerfully forming a rounded bunch up to 15″ tall and 18″ wide. It retains its shape in the winter. Unlike other grasses, the flower heads produce a pleasant scent. REPLACED - SEE NEWER, SHORTER VERSION WITH SURPRISE ENDING. 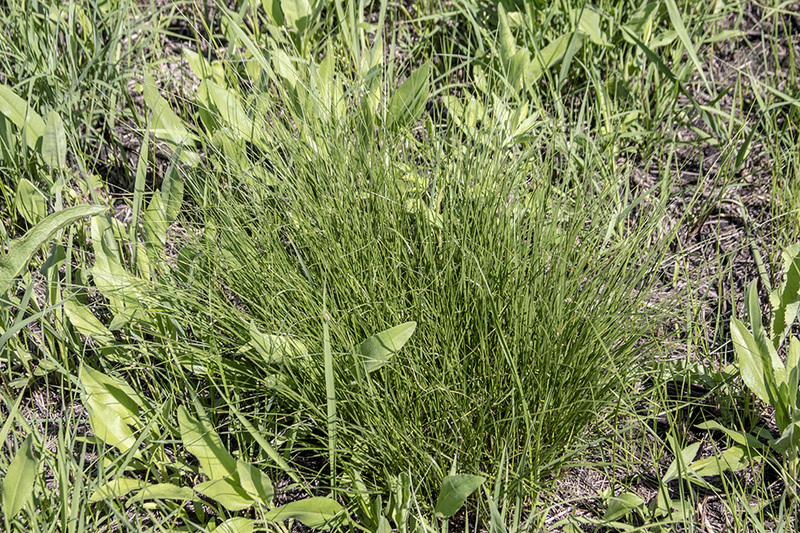 This series of still photos documents the growth of an Illnois native Prairie Dropseed plant in our front garden. The photos were taken during the 2006 growing season in Naperville, Illinois.